"''Approved'' Message Stamp " product is already in your cart. Message Stamps are individually packaged and pre-assembled for immediate shipment. 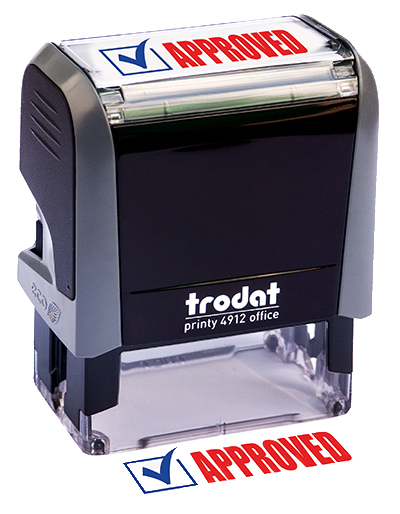 Each stamp has a crystal clear positioning window for perfect alignment and is good for thousands of impressions. 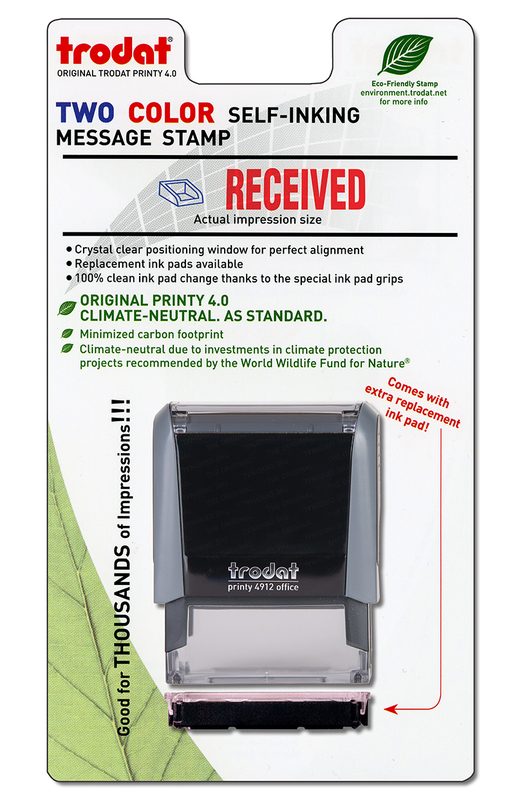 Thanks to the special ink pad grips changing the ink pad is easy and mess free also receive an extra replacement ink pad with each individually packaged stamp.